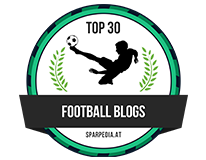 The "Daily CD" : Awards, Titles, Possible transfers in, out and more! Courtois wins an award. 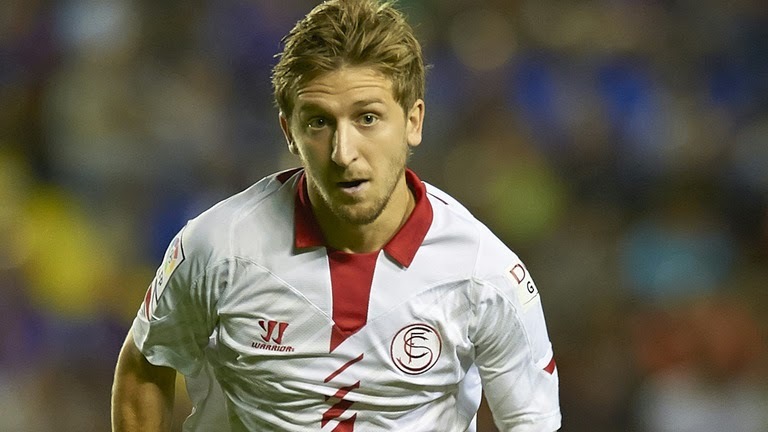 Marko Marin wants a move from Chelsea. Chelsea linked with John Stones and Phil Jones and Frank Lampard confirmed as England Vice-Captain for the World Cup. Welcome to the "Daily CD"! Thibaut Courtois was officially crowned winner of the prestigious Zamora Trophy for conceding the fewest goals in La Liga as Atletico Madrid drew with Barcelona at the Nou Camp to clinch the Spanish title last night. 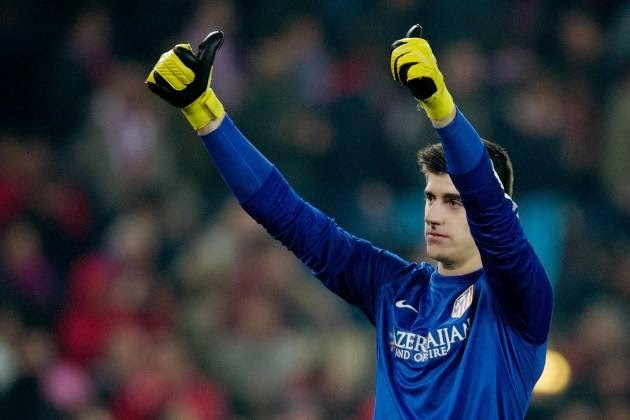 Having conceded just 26 goals, Courtois has won the award for the second season in succession. There are still doubts about Courtois and his future but hopefully Chelsea will get things sorted out before the start of the World Cup. Congrats to Courtois on the award and the title! Marko Marin (remember him?) has had a good season with Seville in a season that has seen the Spanish side win the Europa League the other night. talkSport in the UK are reporting that Marin is more than happy to stay in La Liga rather than come back and fight with everyone else at Chelsea for a place in Jose Mourinho's plans for next season and it's believed that Seville are more than interested in keeping him. I think this is a no-brainer for me. If Chelsea can cash in on Marin and either get their money back or even make some form of profit then I would sell him in a heartbeat. No offence to Marin personally, but I believe we have better options here now. 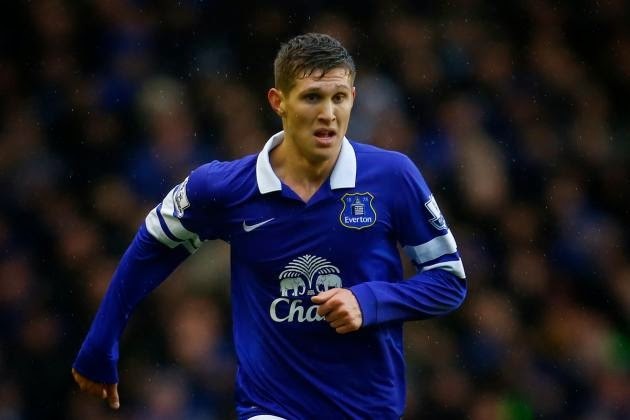 One of the success stories of the season was the rise of John Stones at Everton. Having benefited from injuries to Phil Jagielka and Silvain Distin, Stones was given his chance after being signed from Barnsley for just £3m last summer. Stones has impressed plenty of people around the country for his ability with the ball at his feet in addition to his defensive attributes and it's believed that Jose Mourinho is looking to sign him for Chelsea. Reports indicate that we would be willing to part with as much as £12m to try and beat the likes of Manchester United and Arsenal who are both also interested. The same report indicates that Chelsea are looking to get a deal sewn up before this summers World Cup as Jose Mourinho looks to bolster the home grown contingent in the Chelsea squad. I personally believe that Stones has massive potential and would do well to come here and learn his trade from the likes of JT and Gary Cahill. We have already seen the rise of Cahill who surely now has to be the best defender in the country and Stones could be another that provides the solid foundation Mourinho likes to base his teams on. 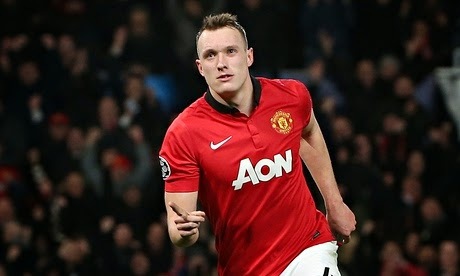 Another young English defender on Mourinho's radar is believed to be Phil Jones of Manchester United. Reports in today's press indicate that the youngster could become surplus to requirements once Louis Van Gaal takes over and Chelsea could test United with a bid for the defender sooner rather than later. It's important to consider that United missed out on any European qualification this season and some of their big names could push for moves away and for Phil Jones, Chelsea could become an interesting option. As we know Jones is English which would help bolster the number of home grown players in the squad and he can play at right back, centre midfield or as a centre back which gives the manager plenty of options. With David Luiz looking likely to leave Chelsea this summer I can see Mourinho looking to sign an English defender as he has always spoken of having that foundation within the squad. I personally would be happy with Phil Jones or John Stones as both have massive potential. In what will be his last major international tournament with England, Frank Lampard has been confirmed as the vice-captain for the tournament in Brazil. 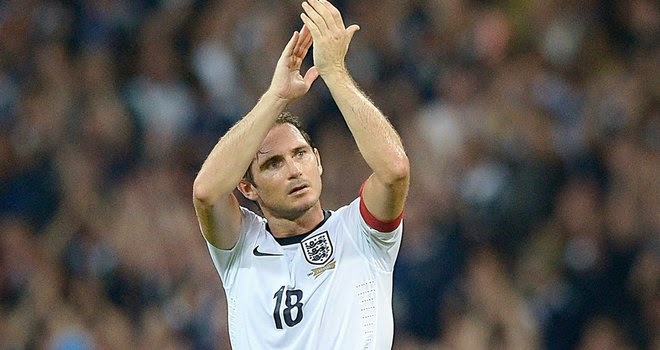 "Frank Lampard is vice-captain. Frank's been the vice-captain all along in Steven [Gerrard]'s absences, which I think has been two, he's stepped up quite brilliantly. I've always thought that he was going to be a key member of this 23 because of his experience and what he brings to the team apart from pure footballing ability. He brings a lot of other things to us in terms of his leadership qualities and characteristics." 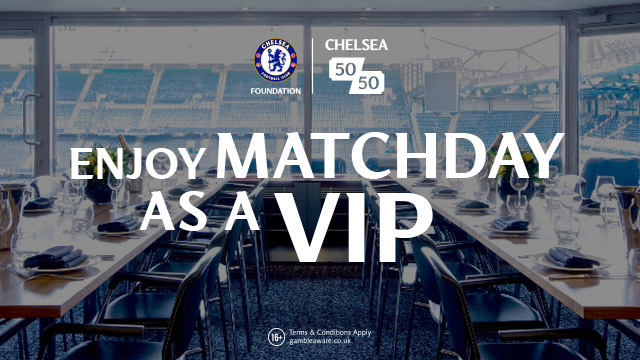 That's great news for Lampard ahead of the competition. Hodgson is spot on about Lampard too. He has masses of experience and can only be a positive benefit for the young players heading out there with him. Ideally (and nothing personal again Gerrard when I say this), I would love to see Lampard lead the England team out for one of our games in the tournament. All we need now is his contract sorted out! Those we my views on the stories that have caught my eye today. What are your opinions?